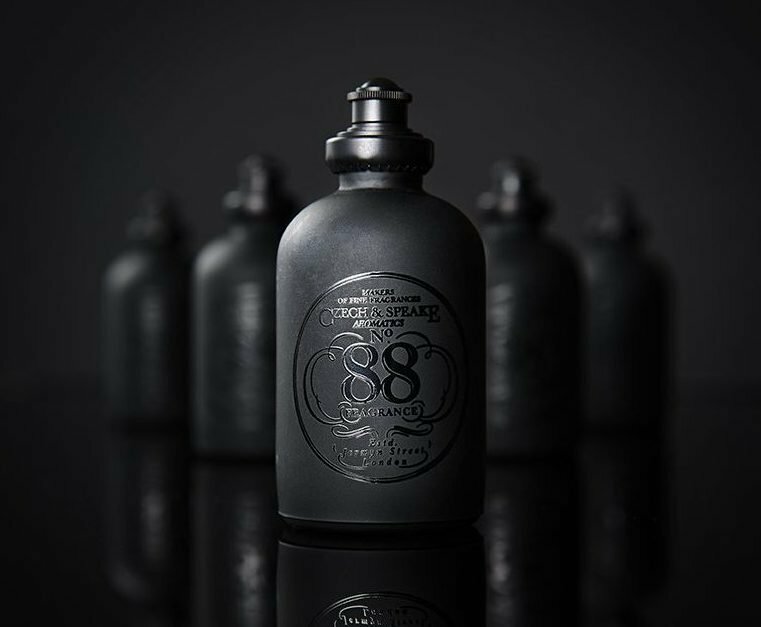 As part of our interview series with Czech & Speake founder Frank Sawkins, we sat down and discussed the conception of his most iconic fragrance to date, No.88. Why did you launch No.88 and thus the fragrance business alongside the already successful bathroom business? I have always had an interest in colognes and aftershave so it seemed a natural extension for Czech & Speake in Jermyn Street. However, I do believe it is difficult to gain respect and confidence from customers and buyers for an unknown perfume, so we developed a softer concept; a range of traditional aromatic toiletries to be marketed in parallel to bathing products and fortunately they were well received. From the relative success of the aromatic toiletries and experiencing the men’s fragrance offering in NYC I felt I had enough confidence and direction to create the first English fine fragrance from Czech & Speake that would be understood and appreciated internationally. The design of the iconic 200ml black bottle with gloss label in the early 1980’s was unique and made a strong visual impact being unquestionably modern but meaningfully drenched in the past. 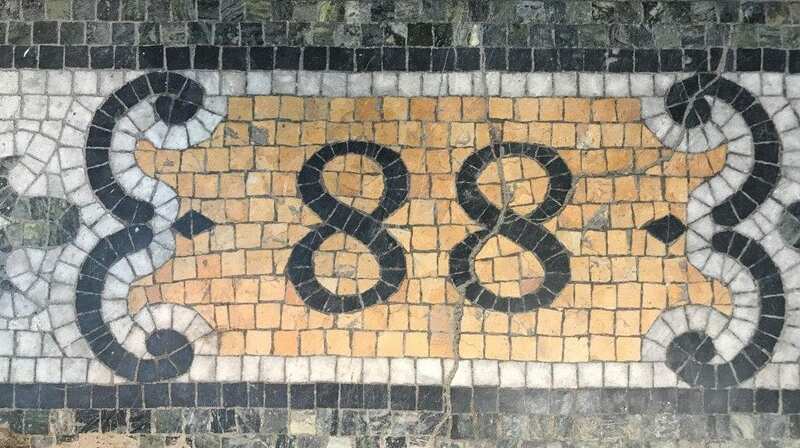 We needed a name which was graphically short but rhythmically contained; I decided on 88 which fitted perfectly as well as being our studio address No.88 Jermyn Street, London; where the design was born. There is a history of perfumes being numerically named across the centuries. What Memories does No.88 evoke? What constituents create this iconic scent? This a complex and rich fragrance of citrus, floral, spicy notes of Bergamot, Geranium, Rose and Cassia with base notes of vetiver and sandalwood. Initially, the fragrance was for me, but over the years it has transcended age, gender and territories to be continually coveted as a classic perfume. I am often told that there is some kind of international acknowledgement when men recognise No.88 fragrance on others, they seem to have their own pecking order, I guess it may be an alpha male thing, but what most of our customers appreciate is that No.88 remains an “insider” fragrance and mostly chaps like to keep the secret to themselves! Would you agree that No.88 has no seasonality? Yes, all year round but is outstandingly effective on warm evenings. Click the No.88 cologne bottle and box to view our No.88 cologne spray and find the rest of our aromatic and grooming collection.